Law Firm provides the comprehensive law services for individuals, enterprises and entitles that do not run a business. Law Firm's aim is to solve the legal issues of our Clients in the most effective way, in a full consideration of their needs ensuring their satisfaction. In our services we head for respecting the ethical standards and securing our Clients a full inspection of running cases. 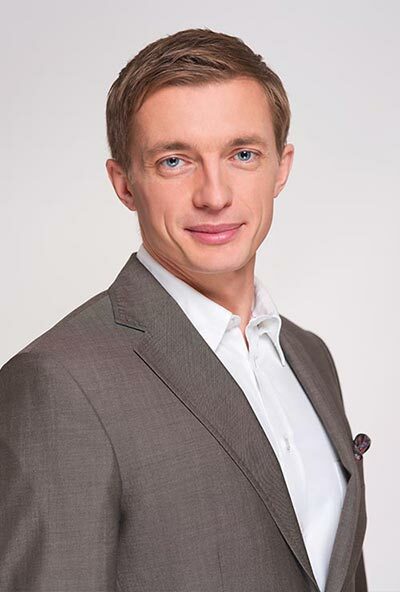 Attorney, member of Greater Poland Bar Association since 2006, graduated from Law Department of Adam Mickiewicz University and from postgraduate studies „Realization of public-purpose investments, World Bank and FIDIC procedures” at Poznan University of Technology. He specializes in legal services for business entities and in court proceedings, especially concerning construction law and building investments. Because of his professional experience and membership in Bar Association, he provides services in the field of different lawsuits. In his professional practice, he provided legal aid to the entities conducting building and traffic investments. He acted as a contractor’s representative in proceedings in the National Appeal Chamber (KIO), he provided comprehensive services to the Budged-Finance Unit (which was next transformed into the company of the Municipality), he advised the parties of building investments, contractors and designers. 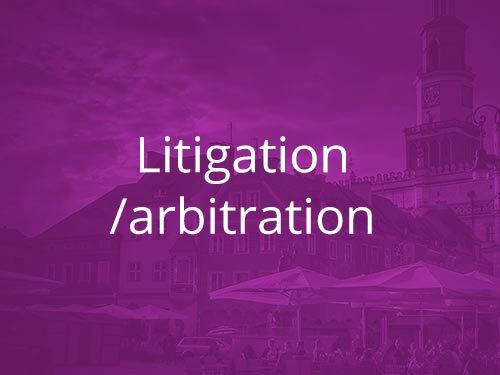 We act on behalf of our Customers in legal proceedings, including: civil litigation and separate proceedings for commercial cases, non-contentious and penal proceedings. 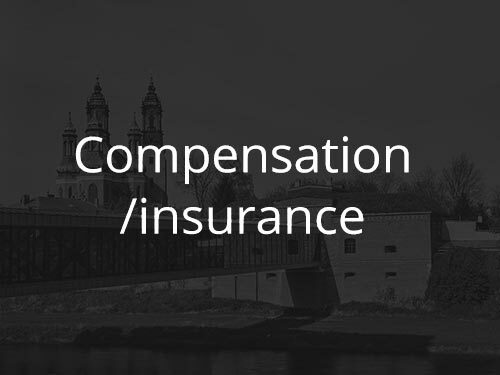 We act on behalf of our Customers in legal proceedings, including: civil litigation and separate proceedings for commercial cases, non-contentious and penal proceedings. Our aim is to ensure the Customers professional representation in relations with other participants of the trial. 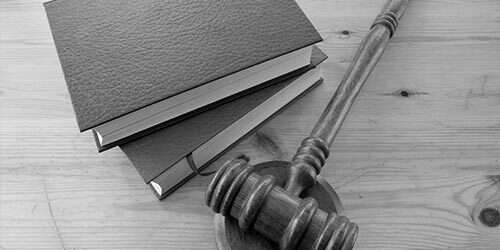 We provide legal aid at all stages of the procedure (including pre-trial counselling), we prepare written pleadings at the stage of proceedings and represent our Clients during the hearings. We represent our Customers in proceedings concerning any legal aspects that could occur in legal system, including proceedings concerning: inadequate performance of agreement; law of tort; protection of intellectual property rights; acts of unfair competition; class actions etc. 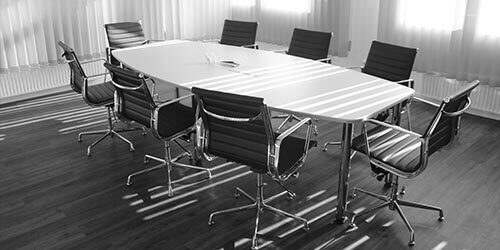 We represent our customers during the mediation proceedings or proceedings pending before arbitral tribunals, disputes committees or administrative authorities, including so-called market regulators. 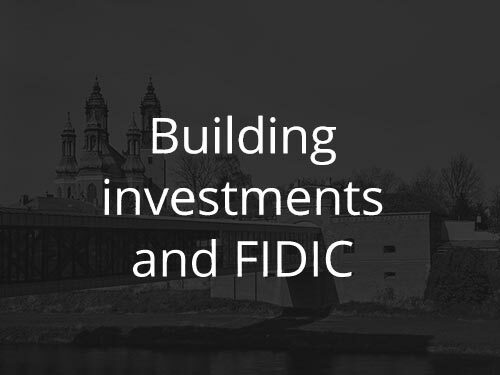 We provide comprehensive services in the field of building investments and construction projects as well at the stage of preparation, as at the stage of realization and financial settlements. in consortia, including the international ones. remuneration payable to the subcontractors. conduct of a mediation or settlement discussion. 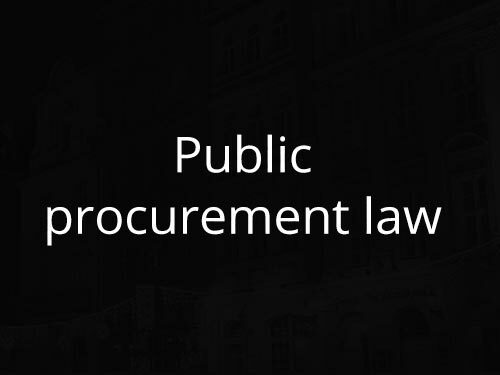 We have an extensive experience in advisory on issues concerning public procurement law. Our offer in the scope of public procurement law is addressed as well to the contractors as to the contracting entities. We specialize in advising the entities that conduct building investments or provide delivery services to the medical market. verification of compliance of application of the agreement with the standards and terms of public procurement law or with the co-financing agreement. We provide services in the field of legal and financial optimisation and transform forms of business activity. 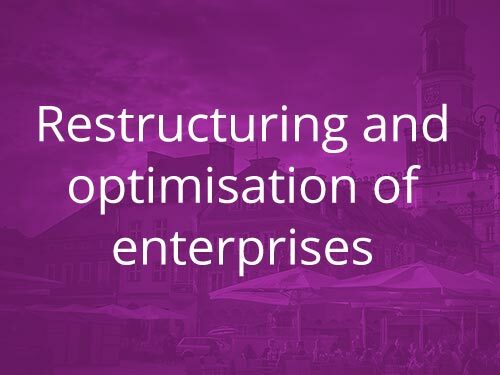 In order to optimise tax issues, we used many legal construction, including limited joint-stock partnership and entities from other countries. damages for that persons acting as qualified technical employees (especially designers and site managers) shall be responsible. 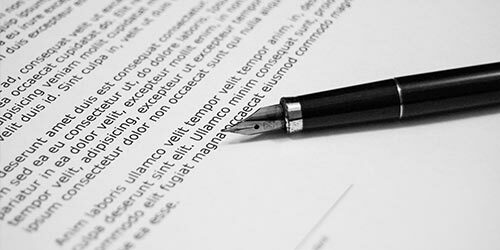 Our professional experience includes services in the field of laws of succession. We provided comprehensive legal services to customers who wanted to organise their succession or other personal and material matters in advance. Our professional experience includes services in the field of laws of succession. We provided comprehensive legal services to customers who wanted to organise their succession or other personal and material matters in advance. 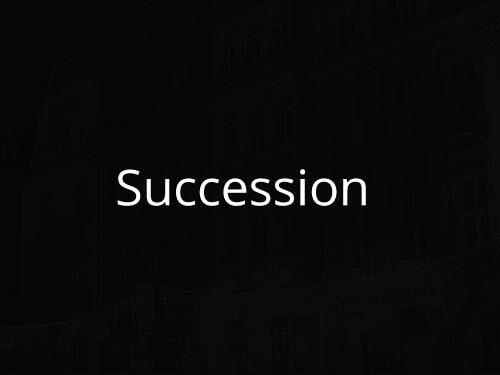 Organisation of succession requires taking many legal actions, that should be planned and prepared in advance – all applied legal actions interact with each other and have an impact on general effect of a disposition of property upon death. We prepare dispositions of property upon death and testaments with the use of many legal institutions, including executor of the will or vindicatory legacy, which may facilitate the process of taking the property by the successor. Dispositions of property upon death that were planned in advance and well-organised are vital especially for the entrepreneurs, who want to ensure continuity of work of the enterprise. 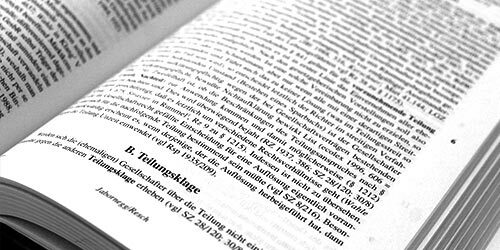 Clear dispositions may reduce the risk of disagreements and conflicts between successor after the death of testator. Issues of law of succession are often related to other legal actions, which should transfer assets to the specified entities in advance (before the death of testator) in order to facilitate transformation of those entities. We advise our Clients on any legal issues concerning real estate transactions, including analysis of legal situation of estate and preparation of contracts of sale and tenancy/lease agreements. 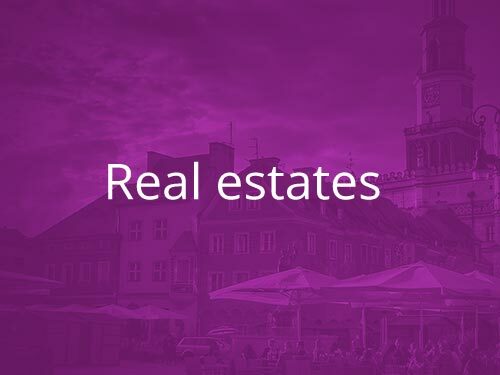 We advise our Clients on any legal issues concerning real estate transactions, including analysis of legal situation of estate and preparation of contracts of sale and tenancy/lease agreements. Thanks to our extensive experience in legal services in the field of construction law, we are able to provide professional and comprehensive services concerning any issues related to conduct of investments, including: purchase of the real estate; acquisition of any required permissions or administrative decisions, analysis and legal aid during the building process; financial settlements with contractors and subcontractors. We help business entities and other victims of torts and offences as well during pre-trial proceedings, as during criminal proceedings. Taking part in criminal proceedings may often be the only way to recover debts (especially when the civil claim is no longer valid), it also facilitates civil litigation. We also represent victims in proceedings on private accusation. Law Firm specialize also in defence of suspects (at the stage of investigation and pre-trial proceedings) and accused (at the stage of trial and enforcement proceedings). We provide rapid and professional assistance to the arrested from the beginning of pre-trial proceedings, what is vital at the further stages of trial. 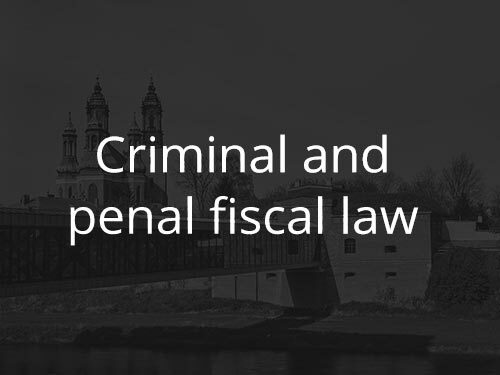 We take part in various criminal proceedings, including those concerning financial crimes and frauds.